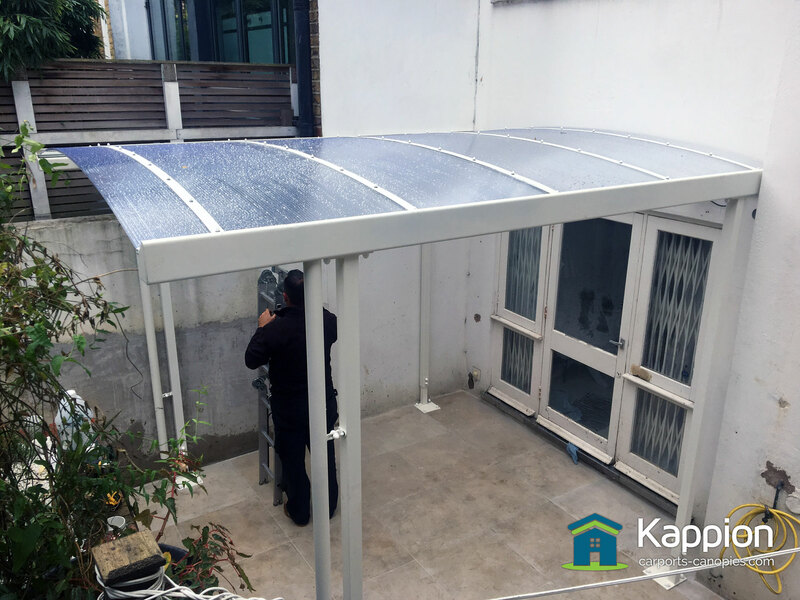 Our customer approached us because they were looking for a courtyard canopy to cover a basement flat patio. Our custom curved solution worked perfectly. 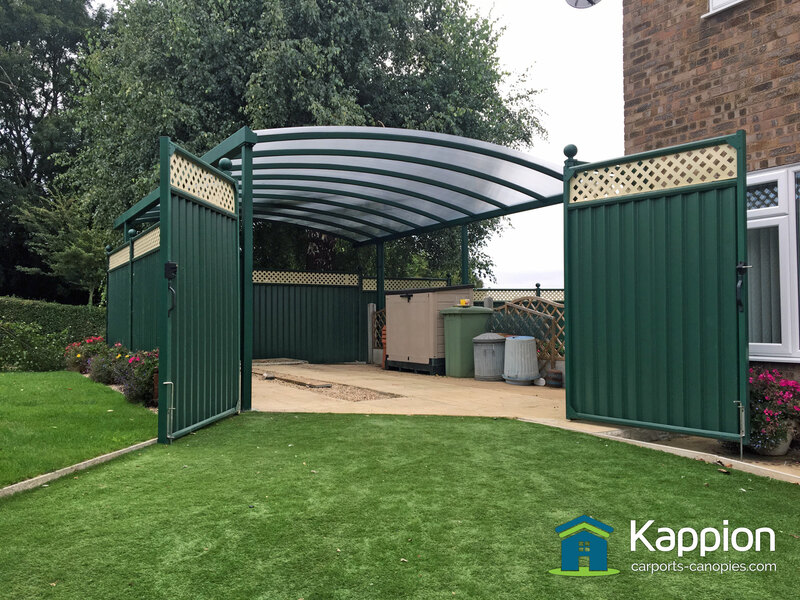 A fresh caravan carport installed to shelter and protect from the weather, trees and birds. 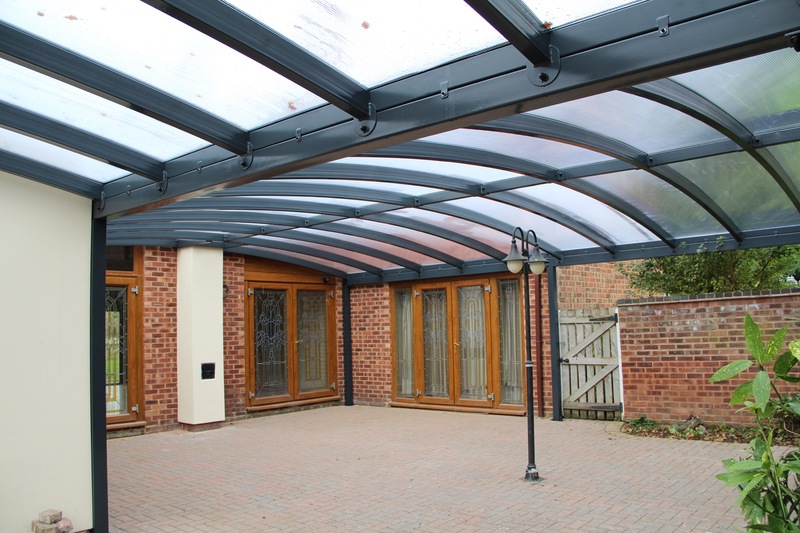 Colour matched to the surroundings this canopy blends perfectly. 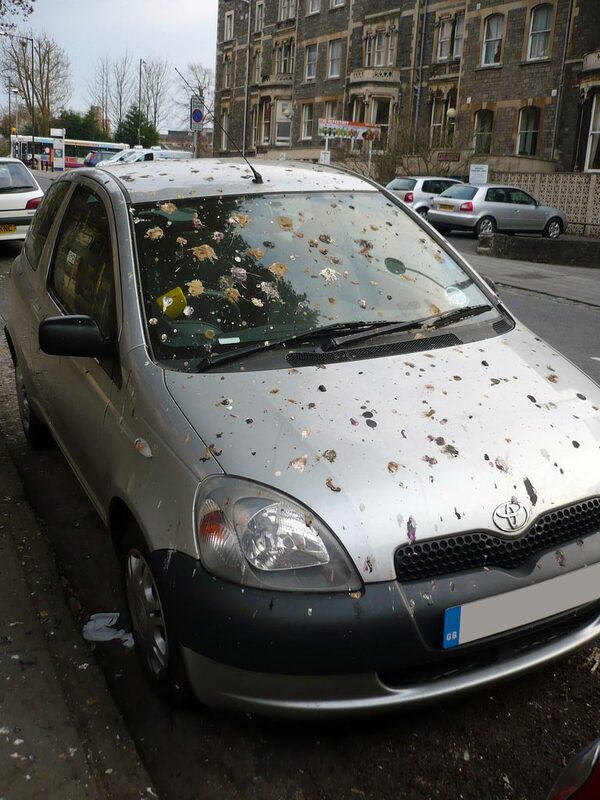 Can bird droppings damage your car? The short answer is yes but it’s not how you think. 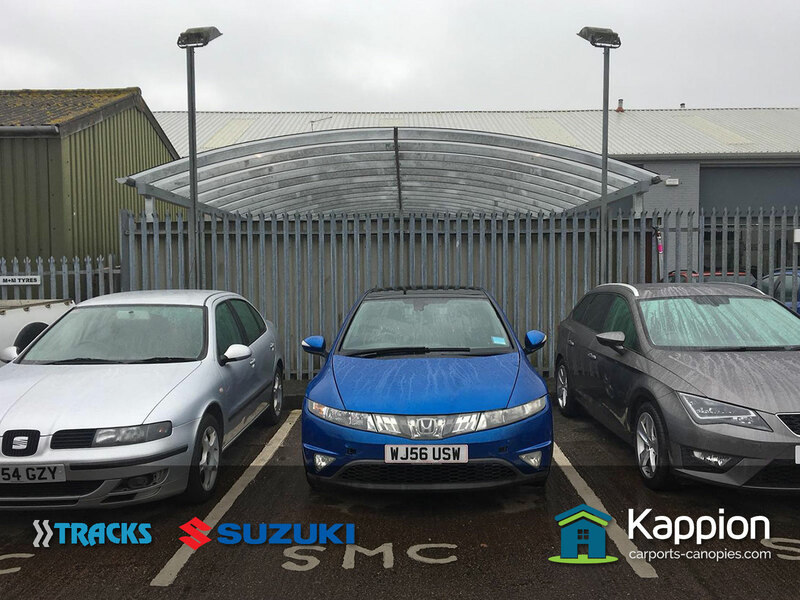 Help your car by installing a carport to protect your paintwork. 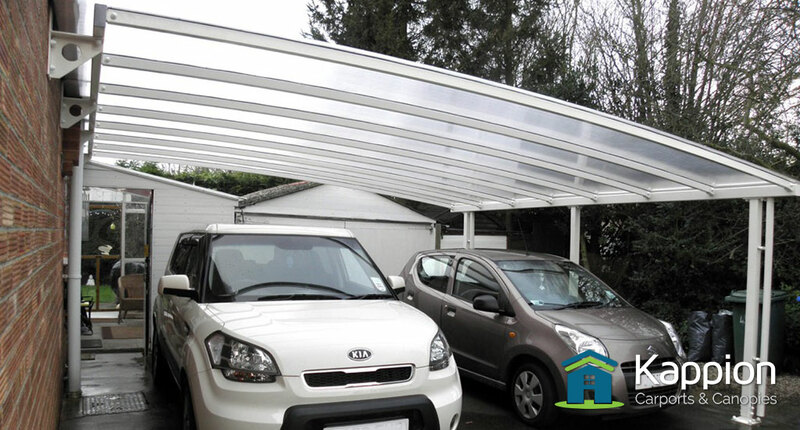 How to use a carport to protect your car and other vehicles from damaging elements such as harsh rain, wind & snow and intense UV light during the summer. 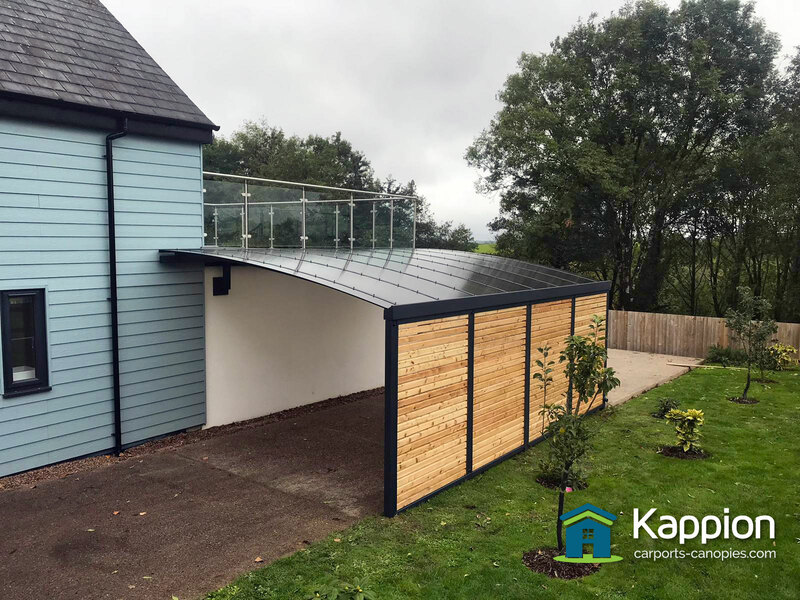 A premium curved canopy installed for a customer covering a 13m x 7m courtyard in Warwickshire makes outdoor living a reality. 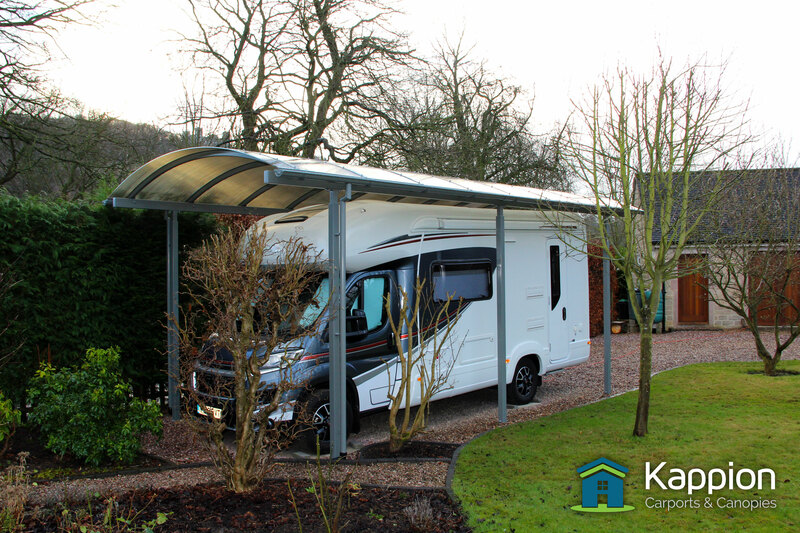 Roger was looking for a motorhome canopy that would protect his motorhome from the elements, whilst being inconspicuous. This was one muddy installation.